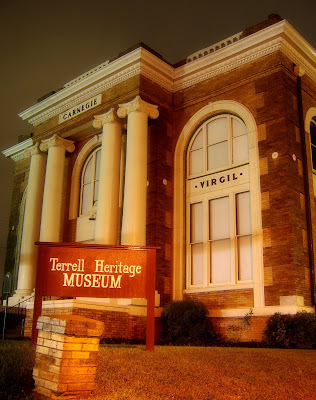 I am going to try and make it back down to the museum this Sunday to take some more 'old' pics of Terrell.... I'll try for a new before and after series!! =) Happy Friday, I'm ready for the weekend! I enjoy the "before" and "after" series - so I hope you do make it over there this weekend!